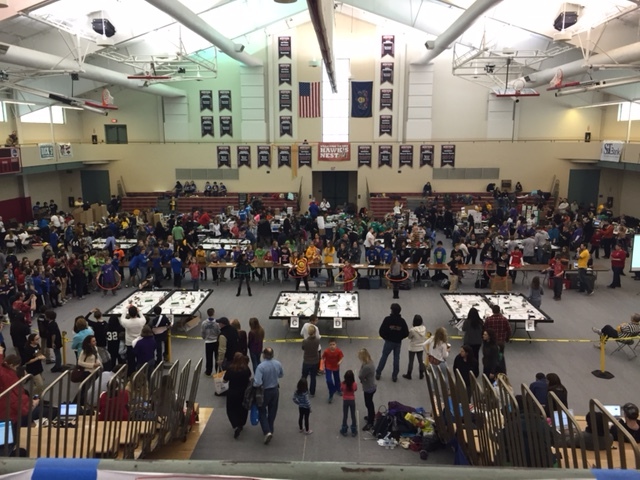 On January 17th, students from the middle school competed in the FLL Regional Championship at La Roche College. 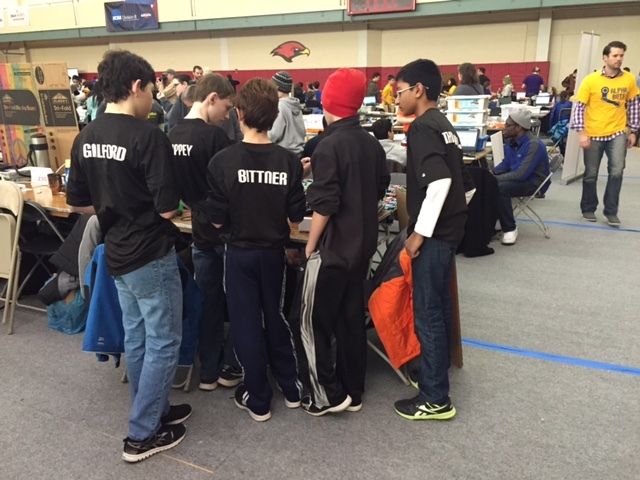 SciTech students placed 29th of 66 teams that traveled from all other the Western PA area. This year’s theme was the 2014 World Class Challenge, highlighting how technology and other innovative strategies support student learning. 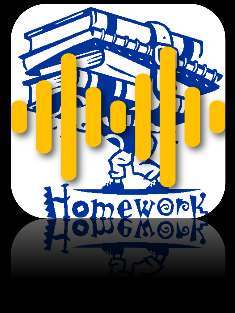 Fulfilling the research component, our team developed a phone app that uses voice recognition to organize electronically important dates for projects and homework into their calendars.